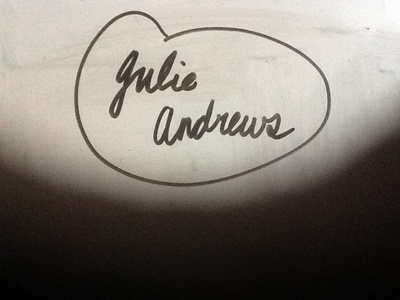 I'm an elementary student, and I 사랑 Julie Andrews. I would be much obliged if anyone could give me 조언 of the easiest way to meet her. Thank you. Just anything that has to do with meeting beautiful Julie Andrews in the best way will be something I will appreciate.